Aired on Wednesday, April 15th. Tomorrow night, Thursday the 16th, the 18th Annual Interfaith Holocaust Commemoration -- or Yom HaShoah -- will be presented at Congregation B'nai Emunah in Tulsa, at 1719 South Owasso. The event is free to the public and begins at 7pm; it's co-sponsored by the Tulsa Council for Holocaust Education (which is a committee of the Jewish Federation of Tulsa) and the Tulsa City-County Library. As noted of this event at the Tulsa City-County Library website: "In August of 1944, the Nazis liquidated the Lodz Ghetto in Poland. 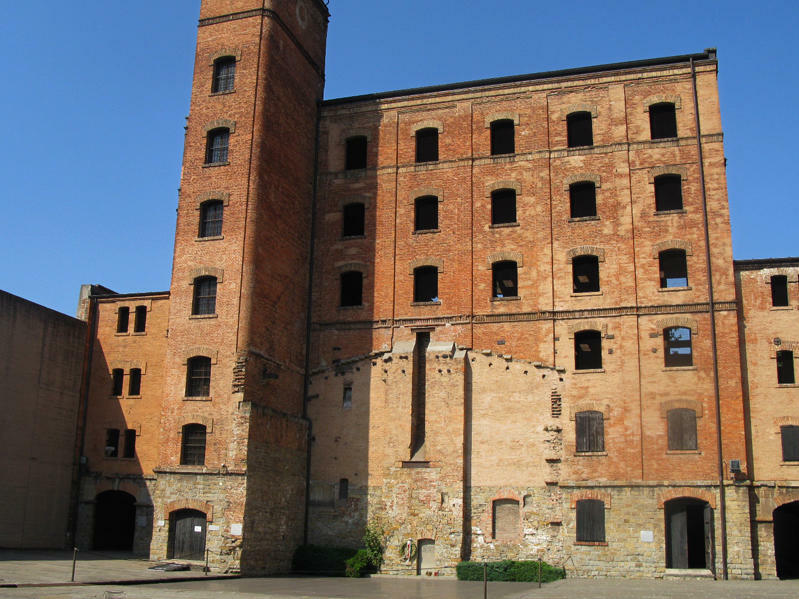 Among the last prisoners to leave were 250 male and 250 female Jews deemed 'essential' workers in one of the ghetto's slave labor factories. This group of 500 was transported directly to Auschwitz, but their ordeal did not start or end there. Tulsa resident Eva Unterman was on that transport. Unterman will share her courageous story as she addresses the topic, 'The Last Transport: My Childhood During the Holocaust,' as the featured speaker for the Tulsa Council for Holocaust Education's 18th Annual Yom HaShoah.... After the commemoration, Unterman will sign copies of the book, 'Through Eva's Eyes,' a memoir recounting her experiences in the Holocaust, [which was] written and illustrated by her granddaughter, Phoebe Eloise Unterman.... As in past years, the commemoration program includes an exhibit of projects created by Tulsa area students of the Holocaust. 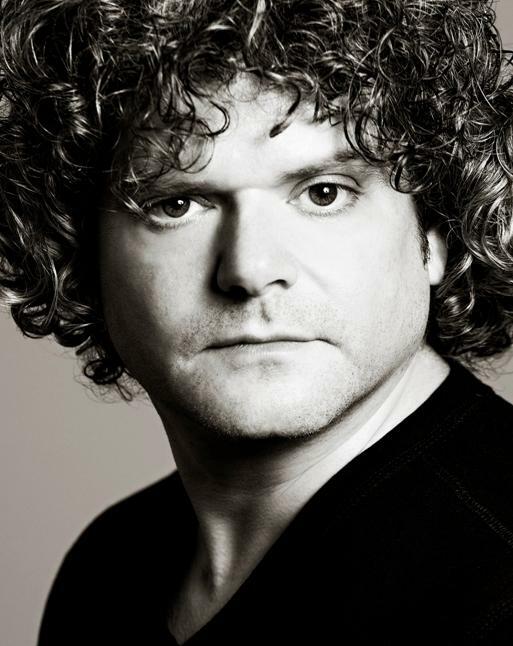 In addition, music will be performed, and there will be a candle-lighting in memory of the Jewish children of Lodz who were killed in the Holocaust." Eva Unterman is our guest on ST today. The locally based Council for Holocaust Education will present its 17th Annual Interfaith Holocaust Commemoration --- or Yom Hashoah Commemoration --- tomorrow night (Thursday the 1st) at 7pm here in Tulsa. This event will happen at Temple Israel, at 2004 E. 22nd Place, and the featured speaker will be Dr. The Yom Hashoah Commemoration --- or Interfaith Holocaust Commemoration --- is an annual event sponsored by the Council for Holocaust Education, which is a committee of the Jewish Federation of Tulsa. Now being presented in its 16th year, this commemoration is likewise observed by numerous other Tulsa-area organizations, including the Circle Cinema and Tulsa City-County Library. 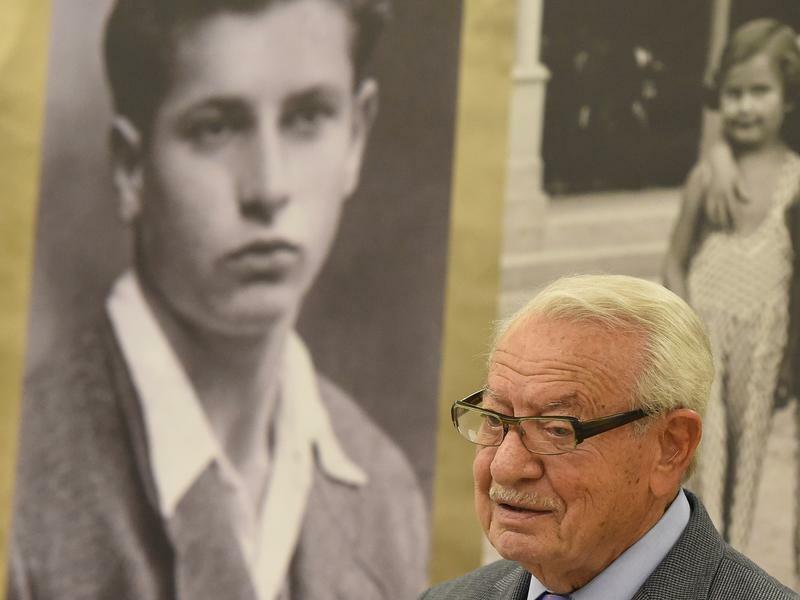 A group of Italian researchers who have studied troves of World War II documents have found no evidence that Giovanni Palatucci, a police official long credited as the "Italian Schindler," saved the lives of 5,000 Jews. The findings are demolishing the Italian national icon and angering supporters of the man who has been honored at Israel's Yad Vashem Holocaust memorial, and who has been put on the track to sainthood. "East and West German Collective Memories of the Holocaust and War"
Years ago, when my daughter was a toddler, my husband and I were friendly with another couple who had a child the same age. The friendship came to an end when the wife of the couple let slip that her husband had dressed their daughter as JonBenet Ramsey for Halloween. "He has an offbeat sense of humor," the wife explained to me. That's one way to look at it. Or else, as I thought, maybe hubby's "humor" wasn't funny at all — just perversely detached from the horrific death of an actual 6-year-old. On today's show, an interesting discussion with Marc Masurovsky, who co-founded the Holocaust Art Restitution Project (HARP) in 1997. (He has served as HARP's Director of Research and is also a Board member.) An acknowledged expert in his field, Masurovsky has spent decades looking into various matters related to cultural assets that were looted or else sold under duress during the Holocaust and World War II; he's also served as an expert historian in a class-action lawsuit for Jewish claimants seeking restitution of lost accounts and other liquid assets from Swiss banks. 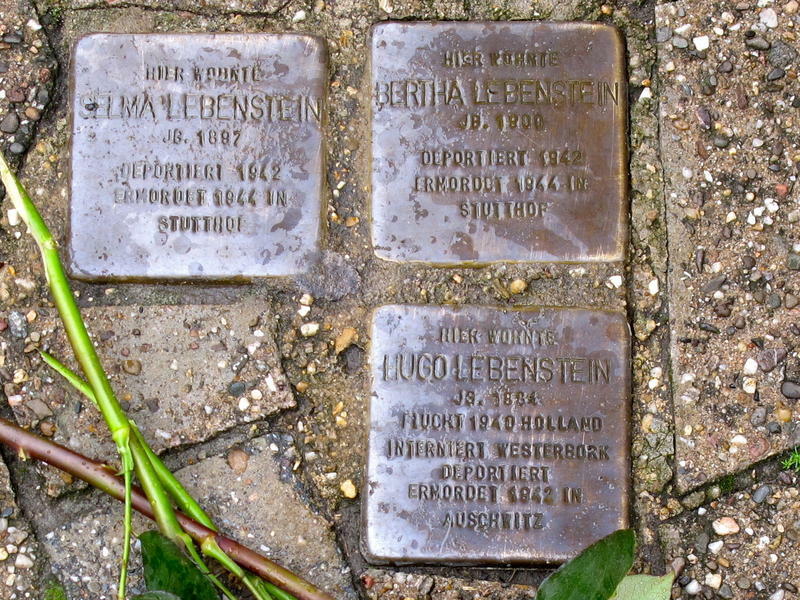 (NPR's Eric Westervelt reported from Germany on Morning Edition about the effort to remember Holocaust victims by engraving their names on bricks, or "stumbling stones," placed on sidewalks throughout Germany. Some of those stones bear the names of Jeffrey Katz's relatives. Among those killed there were Jack Mandelbaum's mother and brother. The Polish-born Mandelbaum survived, spared at the last minute by an officer of the dreaded SS who yanked the teen away from his family and sent him instead to a forced labor camp.